Book now online and get 10% discount!! We love the outdoor sports and our mountains. Like all our guests and customers we too are fascinated by the variety and uniqueness of the region Wilder Kaiser. As passionate outdoor lovers we not only know our area but also which sport equipment is needed. We have turned our hobby into our profession and happily share our know-how with our customers. With personal advice in our shops in Scheffau and Söll we can advice you about the newest trends and innovations. Our motto is "Small, friendly and personal". In my free time you will find me in summer or in winter somewhere on the mountain. Thats why our two shops run under this motto. "I am a passionate skier and happy that I can share this hobby with my whole family. 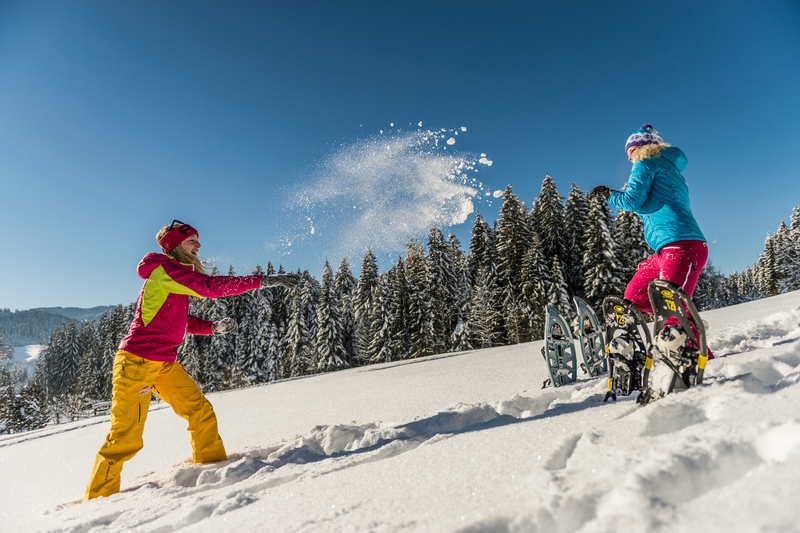 The time I spend skiing with my children is very important to me." "In winter tour-skiing is everything. 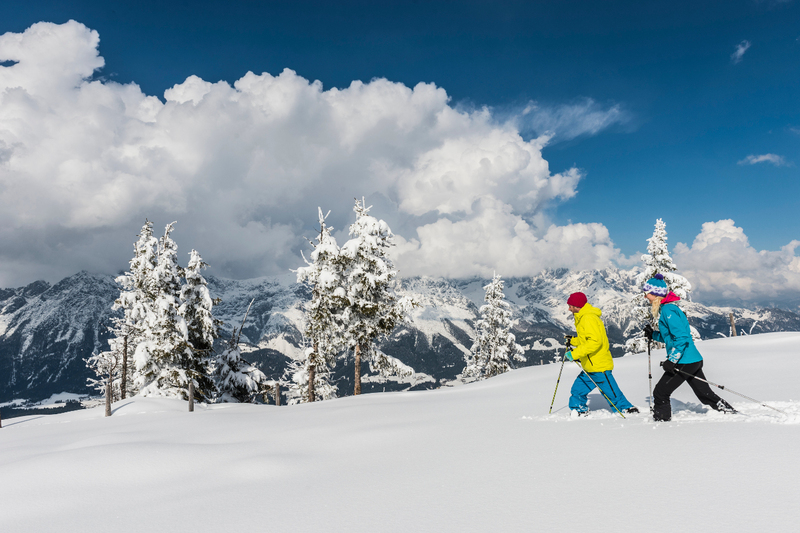 With the best skis, the fastest skins and the ideal clothing always make ski-touring the highlight for me." "So to speak I was born on and for the slopes. Since I was a child skiing and snowboarding has given me the most pleasure - and it still does!" "New in our Sport Gatt Team and already an practiced old hat on the slopes. In my free time you will find on the mountain." "I would describe myself as an expert for everything in regard to footwear. If the boot doesn´t fit, I can make it fit. Tailor-made and perfect!" The SkiWelt Wilder Kaiser Brixental is one of the largest connected ski resorts in Austria. We are glad to be part of it! 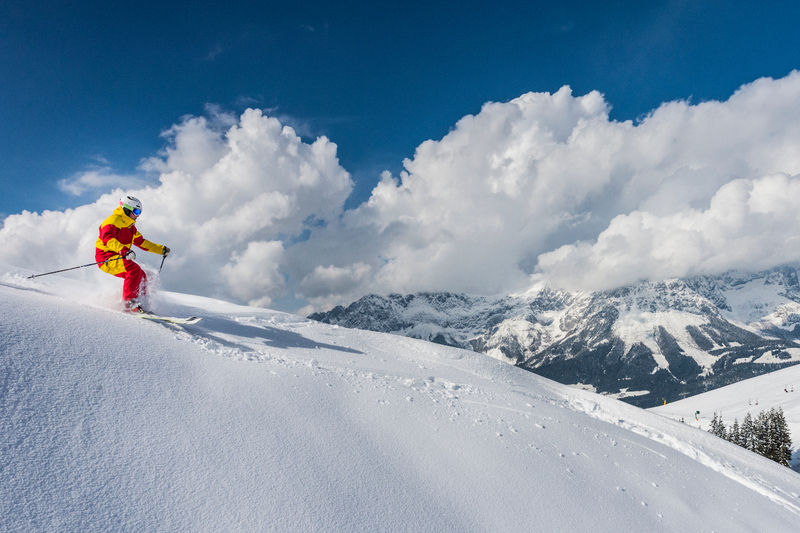 Only with the right combination of ski and boot makes skiing enjoyable. Thats why it is important to us to make sure you have the best equipment for your days on the slopes. 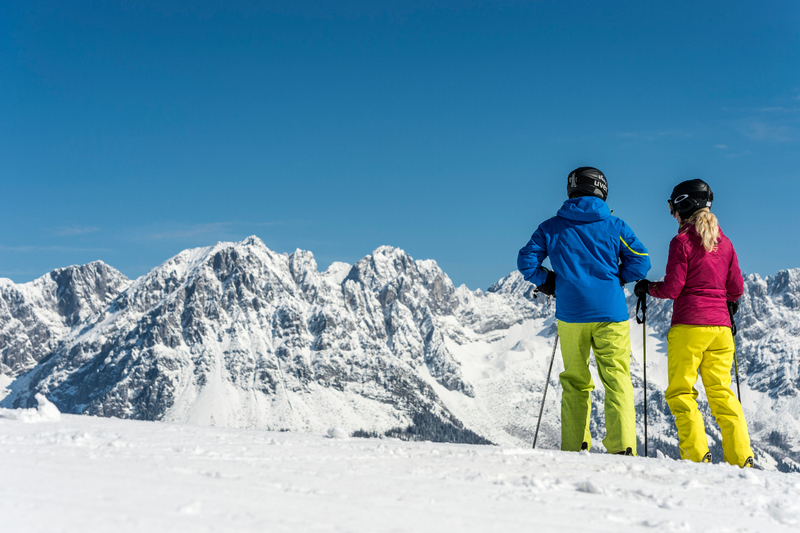 We are happy to advice in either one of our ski hire shops in Scheffau or Söll. With us you can start your holiday stressfree. Just give us your prefered choice of equipment, your measurements and we will be prepared for you. The payment with discount will take place in the shop on collection. In our shops we have the latest, modern and functional equipment for you. Beginning with the ideal tour-skiing clothing to the warmest gloves we have everything in stock. Nothing worse than badly fitting boots. We will help you find the ideal boots for you and if you wish we will fit the boots to your personal specifications.